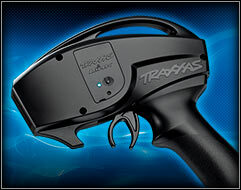 The TQi's most important new feature may already be in your pocket. 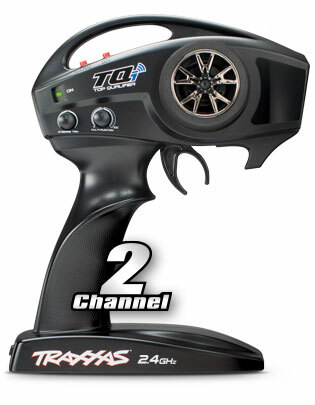 The TQi can be equipped with a Traxxas Link Wireless Module that turns your personal Android, iPad iPhone or iPod touch into a powerful tuning tool for your Traxxas model. 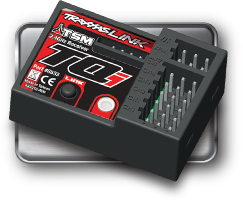 The full-color display combines with the free Traxxas Link App to deliver an intuitive, high-definition, full-color graphical user interface that unlocks the mysteries of optimizing your radio system for ultimate vehicle control. 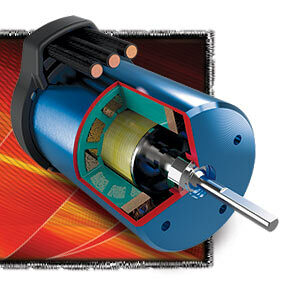 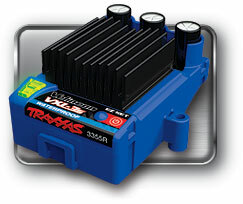 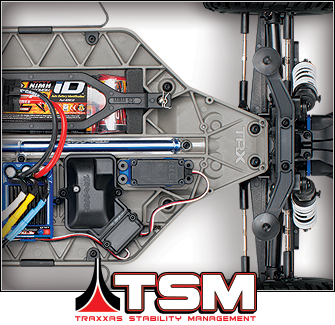 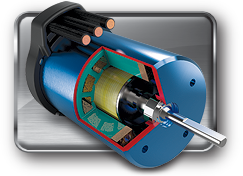 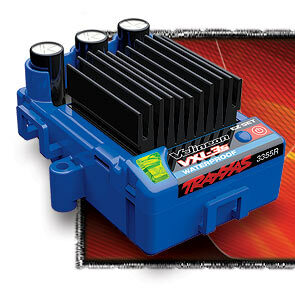 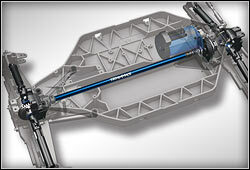 Traxxas Link also opens the door to telemetry capability when you add optional sensors to your model. 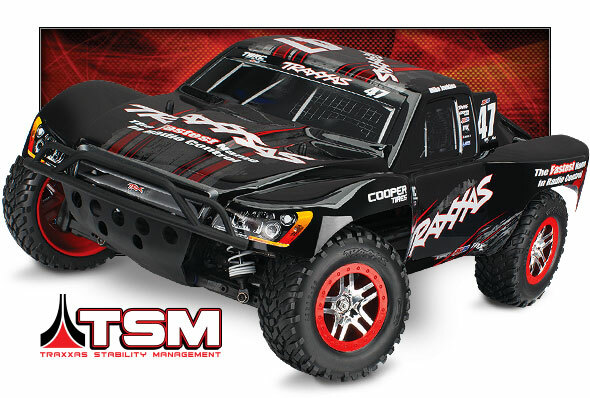 Slash 4X4 comes fully-assembled and Ready-To-Race with the TQi 2.4GHz radio system installed and adjusted, Velineon brushless power system, a painted and decaled body, pre-glued tires, and detailed instructions.